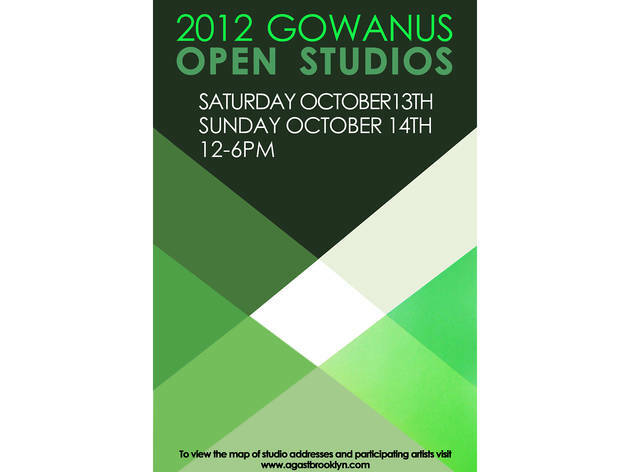 Head to Brooklyn Art Space (168 7th St between Second and Third Aves) to pick up a map detailing the various locales for Gowanus Open Studios 2012 (locations vary; visit agastbrooklyn.com for details). 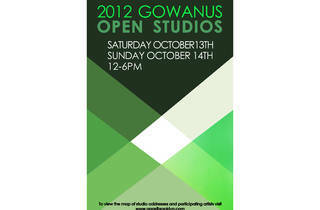 You can peep inside the enclaves of more than 150 artists throughout the neighborhood. We don’t blame you if you need a drink after all that exploring—we like Lavender Lake (383 Carroll St between Bond and Nevins Sts, 347-799-2154), a bar near the canal that opened over the summer.